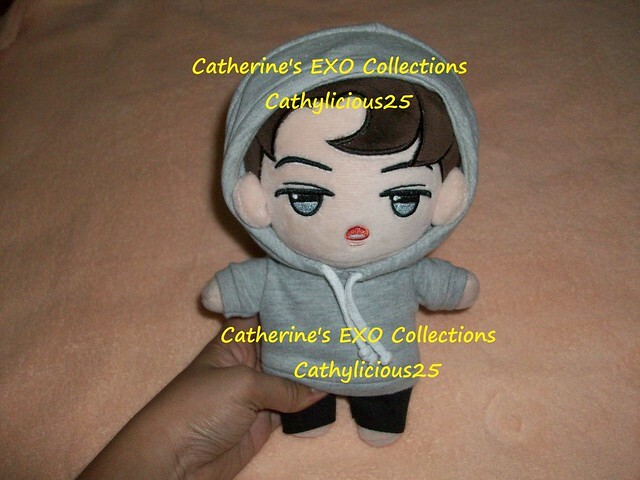 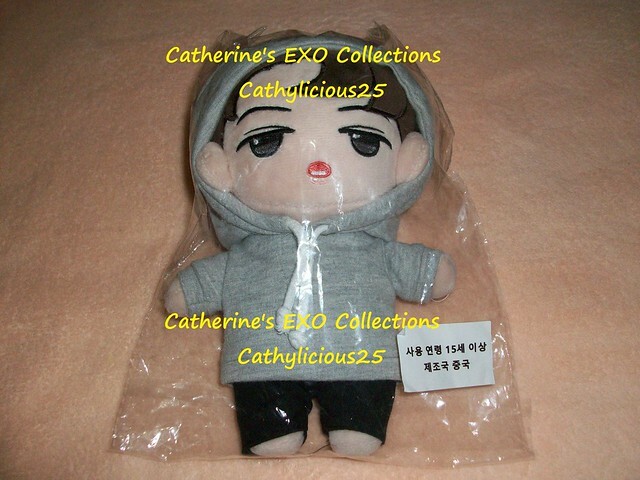 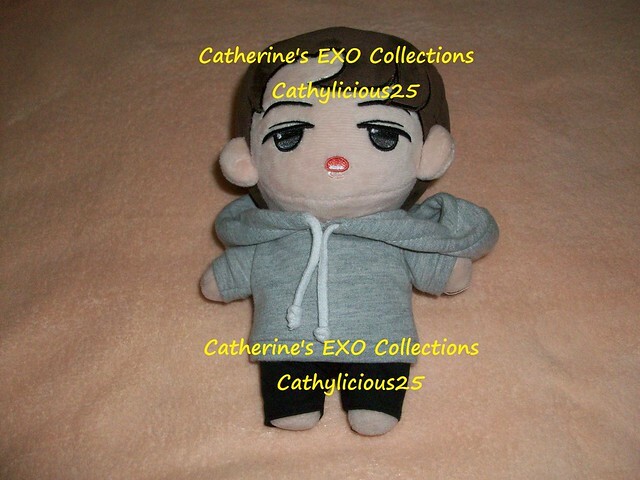 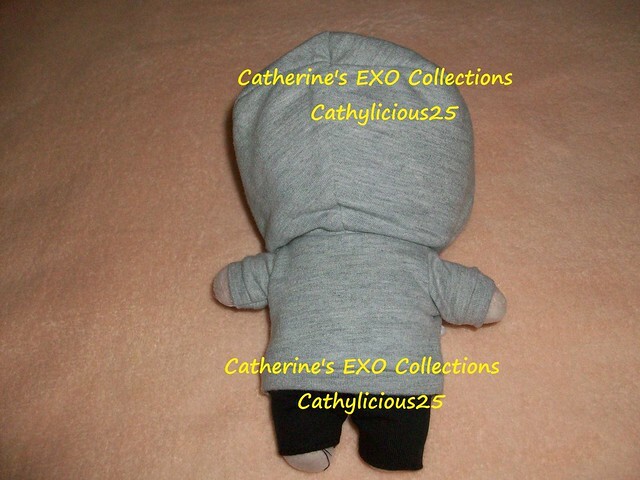 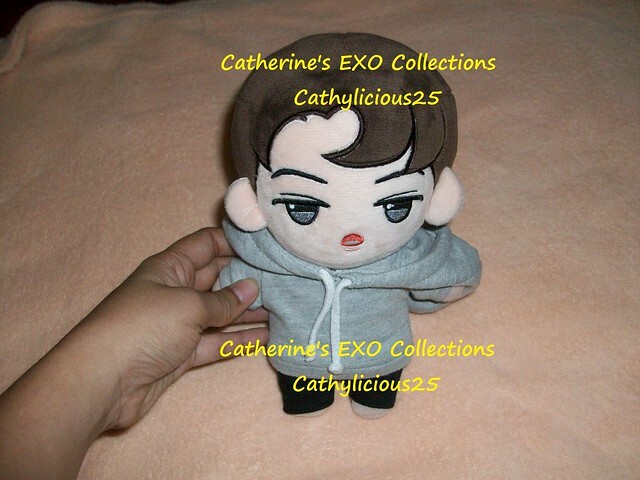 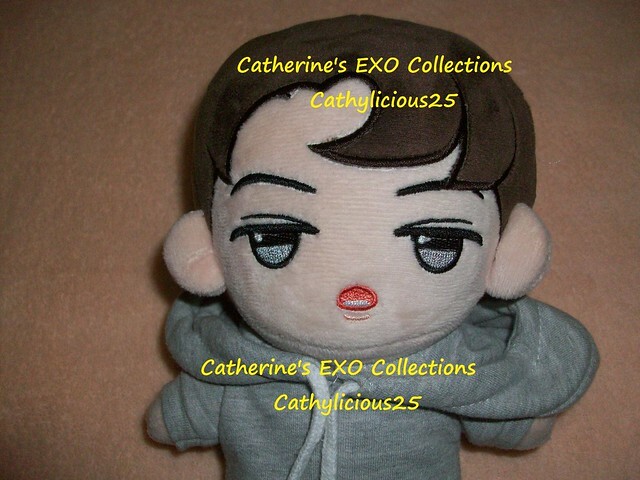 Last year, HorcruxCYviviSH released Vivihun Doll for Sehun. 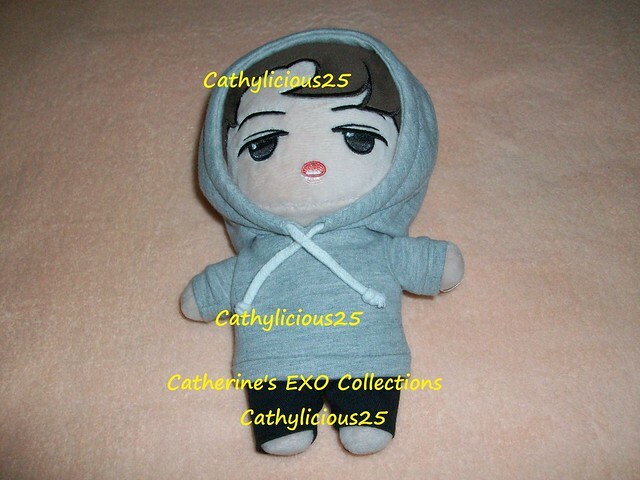 I wasn’t able to buy it because of my busy schedule. 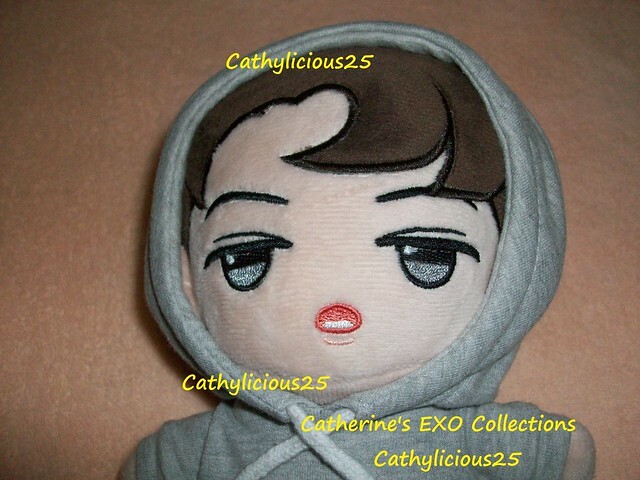 So when I saw someone selling her doll, I immediately bought it.